Welcome! I’m Anosh the owner and founder of Low Carb Diet World. 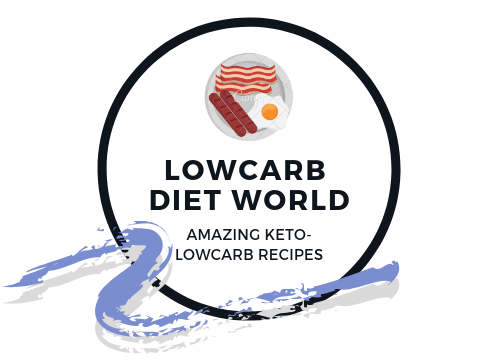 I created this website back in 2013 as a way to save keto | low carb recipes and share them with others. I try NOT to make recipes that are overly complicated and I like to stick to wholesome natural ingredients. My motto is to keep it simple. With over 700 Keto-low carb recipes, there’s sure to be something for everyone. But it can be a little overwhelming so be sure to start at the recipe index which makes it easy to find a particular type of dish. You Can Follow Me On: Facebook | Pinterest | Instagram So be sure to follow me on these social channels.